This property is 10 minutes walk from the beach. Situated only 5 minutes’ walk from Tahunanui Beach, ASURE Fountain Resort Motel offers a large solar-heated swimming pool and barbecue area. Guests enjoy free Wi-Fi per day. Motel Fountain Resort offers a range of refurbished rooms, from studios to large 2-bedroom units. Each unit has a private balcony, fully-equipped kitchen, and separate lounge area with satellite TV. There is a large children’s playground with a flying fox and trampoline. Meeting room facilities are available. 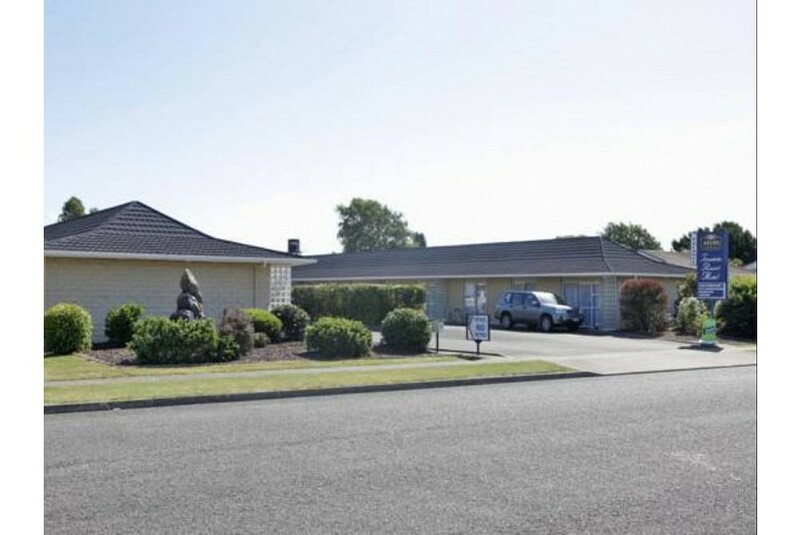 ASURE Fountain Resort Motel is 2 km from Nelson Airport and just 10 minutes’ drive from Nelson city centre. It is less than 5 minutes’ drive to Nelson Golf Links. Free car parking is provided.